But of course we can never have enough willing hands! 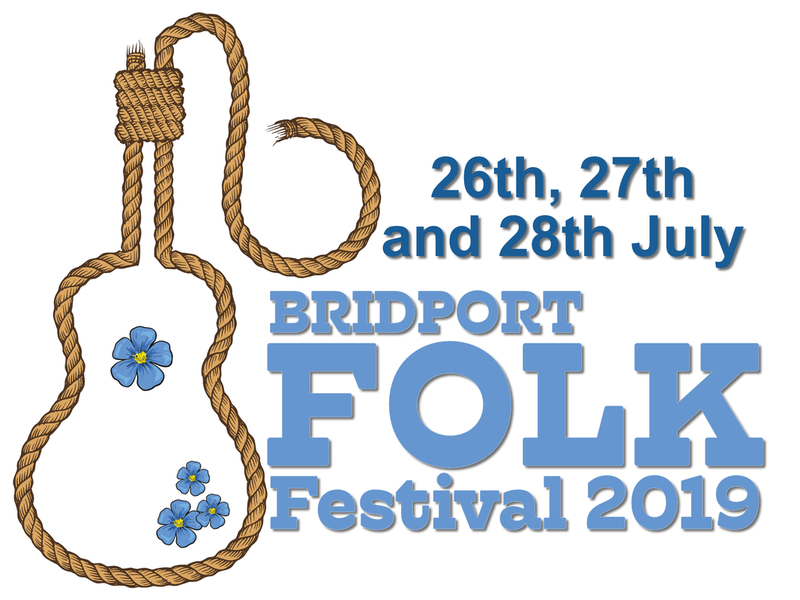 Bridport Folk Festival has been dubbed ‘The best and friendliest new Festival on the circuit’ and this could not have been achieved without the vital support of volunteers. From Bar Staff to Workshop Stewards, First Aiders to Cake Bakers, everything we do relies on the wonderful people who give their time effort and expertise to making the festival a success. There are many tasks with varying levels of skill required but everyone can contribute something however small. Have a look at the information here on the website and if you are happy to register your interest online, please complete the application form below. Or, if you still have some questions please email bridfolkfestvolunteers@gmail.com or send a text to 07940384040, we will be happy to respond. OK, So what do volunteers do? - Stage construction support – putting up taking down/stages and equipment hands. - Campsite welcome and registration. - Hosting ; WE ALSO NEED OVERNIGHT ACCOMMODATION FOR SOME MUSICIANS AND PERFORMERS. IF YOU HAVE A ROOM TO SPARE FOR ONE OR TWO NIGHTS PLEASE LET US KNOW. Having become part of our friendly team and pledged your time, it’s only right that you reap the benefits. To this end, we operate a scale of ‘Rewards’ as a ‘thank you’ based on hours pledged and completed. We have been told that being part of the ‘Bridport Folk Festival’ was reward enough! but we want to show our appreciation in a practical manner by offering, refreshments, free camping, concessions and passes to workshops and or Concerts. So come and join us and have fun! Please indicate above if you wish us to be aware of any needs or preferences not covered above (eg: no heavy lifting or prefer to be mostly seated).